Now Casting for Doctor Lift! Do you need a Lift? Do You want to look and feel better than ever before? 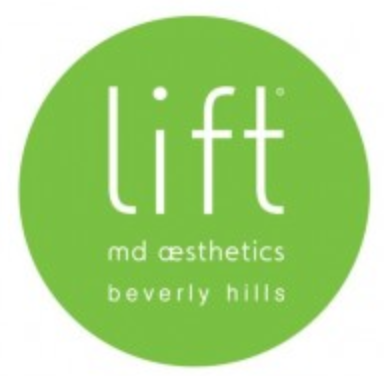 The hit TV Show, Doctor Lift is looking for men and women of all ages who are want to improve their look through cosmetic enhancement. If you have a story to tell and want to make a change, we want to hear! Let us know why you want plastic surgery and how you think it will change your life. You could be the next star of Doctor Lift! 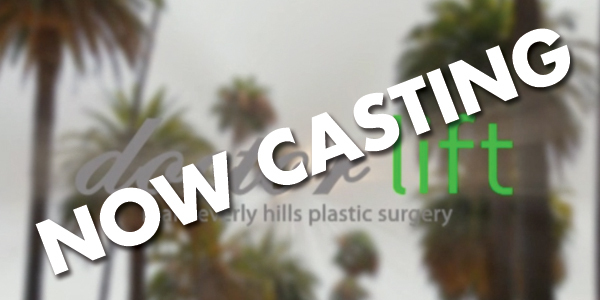 If you think you or someone you know would be a good candidate for this, please contact us at casting@liftmd.com. ‹ PreviousGreat Gifts For Dad!